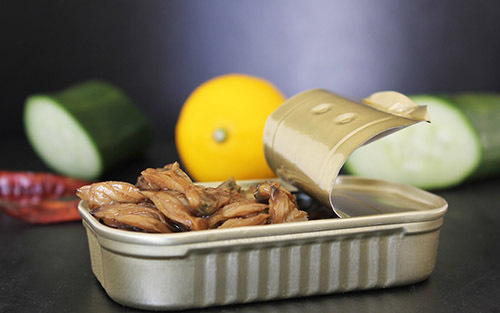 The fancy smoked clam is naturally smoked by hard woods, we select uniform clam size and color, hand packed it into the tin, filled with vegetable oil and sealed air-tight - ensuring the perfect performance for household food. 2. 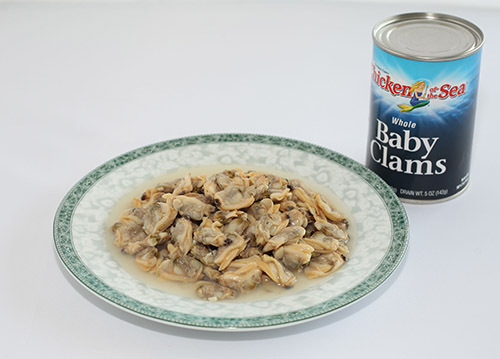 Baby clam size and color are uniform. 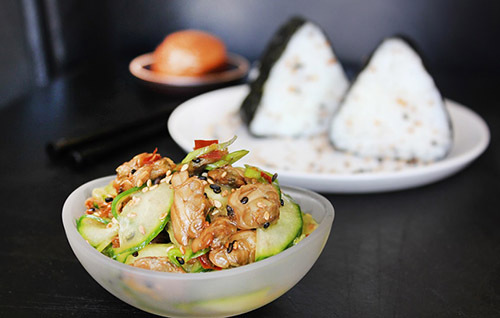 We would like to present you most delicious boiled baby clam in brine which is rich in iron & protein. 10oz and 28oz size is available.